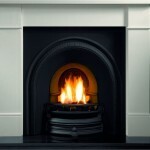 The choice of Cast Iron Arched or tiled Inserts for fireplaces is wide and varied, the Coronet and Regal are ideal for small chimney widths, whilst the tradition is great for log burning. 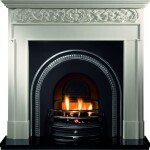 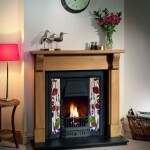 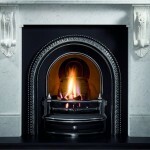 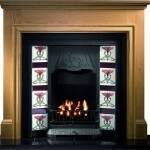 For pre-cast flue systems our MF1 gas fire combined with the Bolton will fit into the smallest of openings. 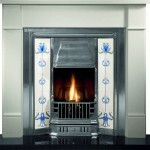 Please note, cast backs are available for the Bolton, but are not supplied as standard. 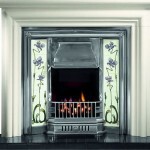 The tiles in tiled inserts can be easily interchanged and a selection of alternative tiles for a Victorian cast iron fireplace can be found on the Tiles section in accessories category. 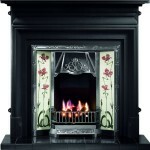 There are a great variety of styles from the Victorian, Art Nouveau, Edwardian, Georgian, and Baroque Periods. 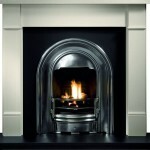 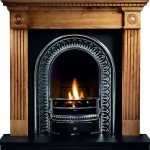 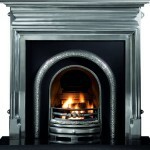 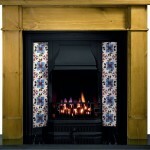 If you cannot see a fireplace insert which matches your requirements, please contact us and we will do our best to find a cast iron fireplace insert to accommodate your needs.